Emergency personnel work the scene of an explosion in the Montopolis neighborhood on Monday. 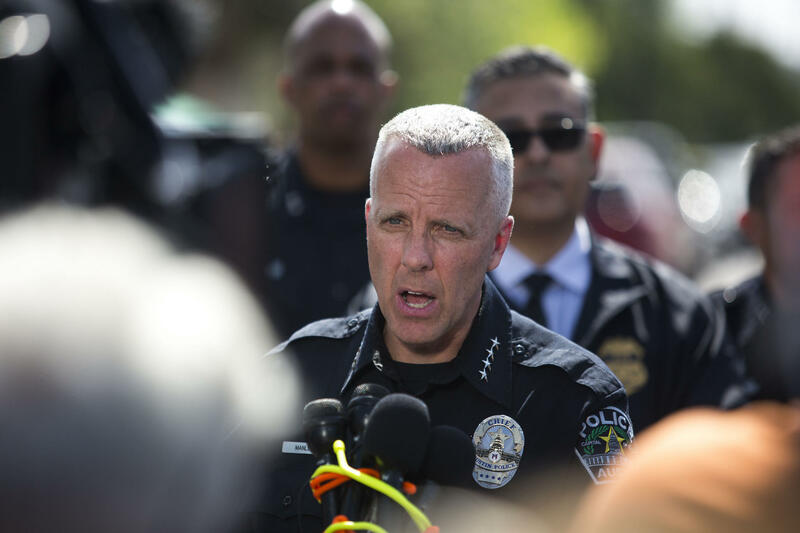 "We will leave no stone unturned," interim Austin Police Chief Brian Manley said today in response to three package explosions in Austin over the past 10 days. A 17-year-old boy was killed and a woman was injured when a package exploded at a home near Martin Luther King Boulevard and Springdale before 7 a.m. today. A few hours later, a 75-year-old woman was taken to the hospital with potentially life-threatening injuries after an explosion in the Montopolis neighborhood. Less than two weeks ago, a package exploded and killed 39-year-old Anthony Stephan House at his home near I-35 and Howard Lane. Manley said officials do not have a motive yet, but were not ruling anything out. He said the explosions do not appear to be connect to SXSW. “We are having innocent people getting hurt across this community, and it is important that we come together as a community and solve this,” he said. Interim Austin Police Chief Brian Manley warns residents not to open suspicious packages on their doorsteps, but to instead call 911. He said authorities did not know whether the victims were the intended targets, because the packages were "left at homes where there are either multiple residents or it might even be left at the wrong address." Both of the women injured today were taken to Dell Seton Medical Center with life-threatening injuries. Gov. Greg Abbott's office is offering a $15,000 reward for information leading to the identification and arrest of anyone involved in the blasts. "I want to assure all Texans, and especially those in Austin, that local, state and federal law enforcement officials are working diligently to find those responsible for these heinous crimes," Abbott said in a statement. 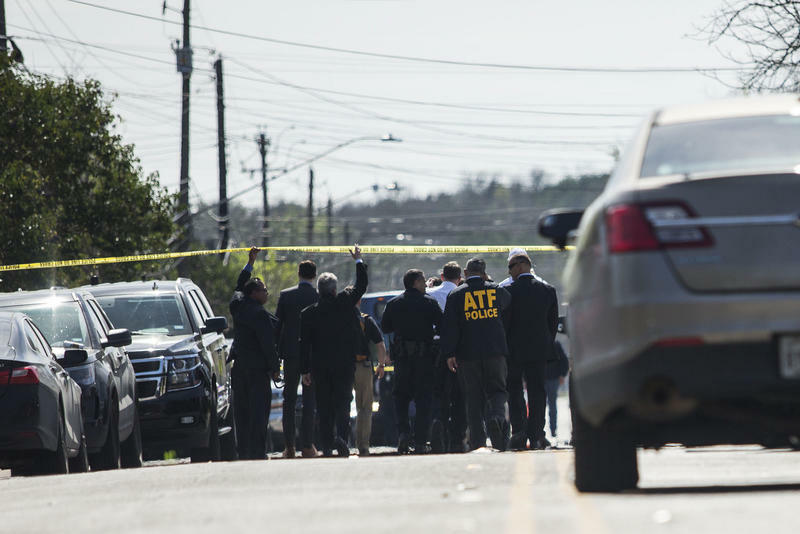 The FBI, and agents with the Bureau of Alcohol, Tobacco, Firearms and Explosives are helping the Austin Police Department investigate, as is the U.S. Postal Service. Manley noted that authorities do not believe the packages were sent "by any of the official mail delivery services," saying that these "box-type deliveries" instead appeared to have been left on the victims' doorsteps overnight. He warned residents not to open any suspicious packages and to instead call 911. “It’s not time to panic, but it is time to be vigilant," he said. On Feb. 8, 2016, Austin Police Officer Geoffrey Freeman fatally shot 17-year-old David Joseph. 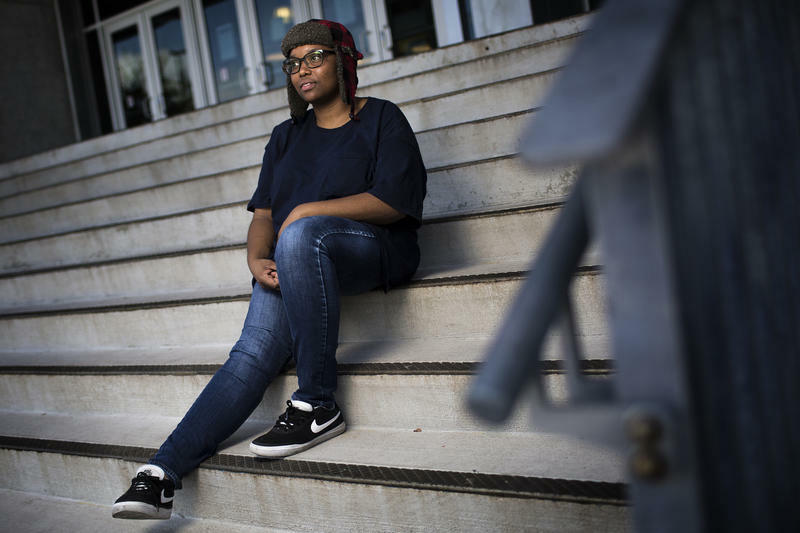 Four months later, a Travis County grand jury declined to indict the officer for his death. By March, all Austin patrol officers will be wearing body cameras, according to estimates by the Austin Police Department. Currently, 658 body cameras are in use; another 200 will be added. “After that, we’ll be looking to [give them to other] units throughout the department,” said Cmdr. Brent Dupre, who heads the department’s technology unit. 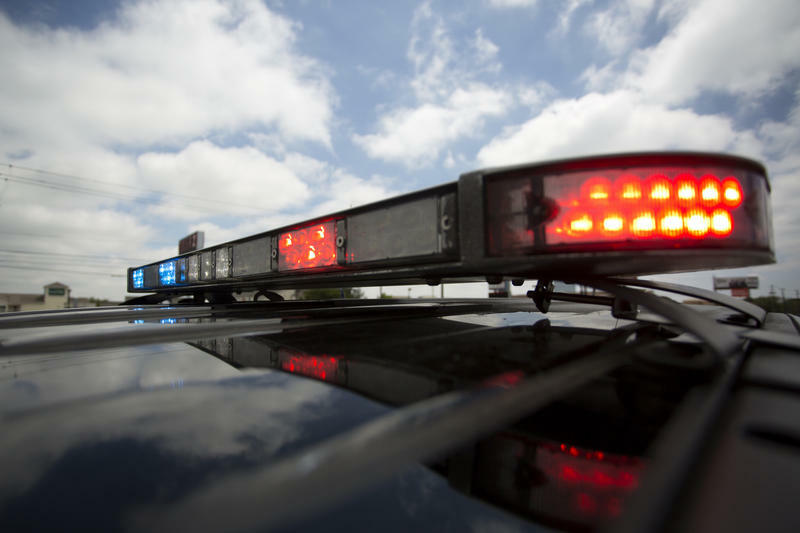 The Austin Police Association says it won’t renegotiate its contract with the city before it expires at the end of the month. 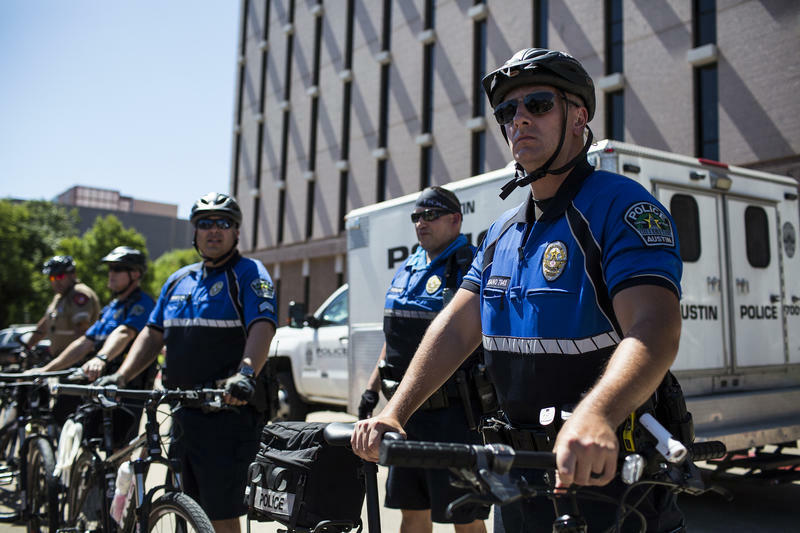 After months of negotiation, the Austin City Council voted last week to reject the contract, which dictates pay, discipline and oversight for police officers.